Autimatic is considered to be one of the most talented CS:GO players in the world. He began his career as a Counter-Strike Source player and soon after successfully joined the highly popular CS:GO competitive scene. He is currently a member of the Cloud9 team. 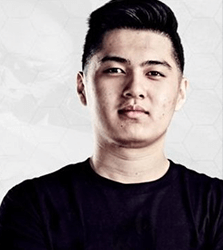 Autimatic is one of the best players of team Cloud9 and is competing in the world’s largest CS:GO tournaments. We had the pleasure to talk to “autimatic” at the Intel Extreme Masters Katowice 2017. We’ve asked him a few questions about the event and eSports in general. Find out what Timothy thinks about the recent eSports development, betting on eSports, and the Intel Extreme Masters Katowice in our Interview with Cloud9 Autimatic. 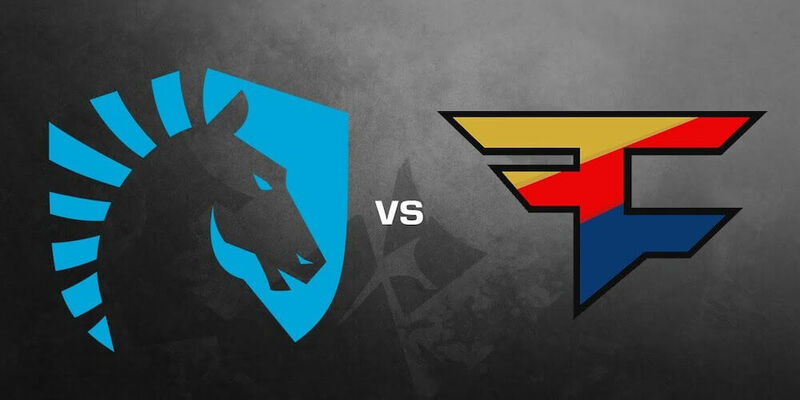 Vip-Bet: First of all, what is your opinion about the whole event here in Katowice? Autimatic: I think the event is great. I like how everyone has practice rooms, everything is really nice. Vip-Bet: Let’s start with the groups of the event. You were matched up in the harder group with teams like SK and Virtus.Pro. What do you think about the group stage? Autimatic: If you look at it you would think that there is a hard group, but I think both groups are pretty even. A lot of the teams in the other group are doing really well. Yeah, I think both groups are really tough. 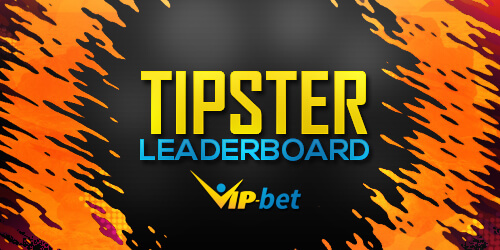 Vip-Bet: You started the tournament in the best possible way by winning your first two matches. What happened afterwards? Autimatic: For Virtus.Pro, we prepared for them really hard on other maps. 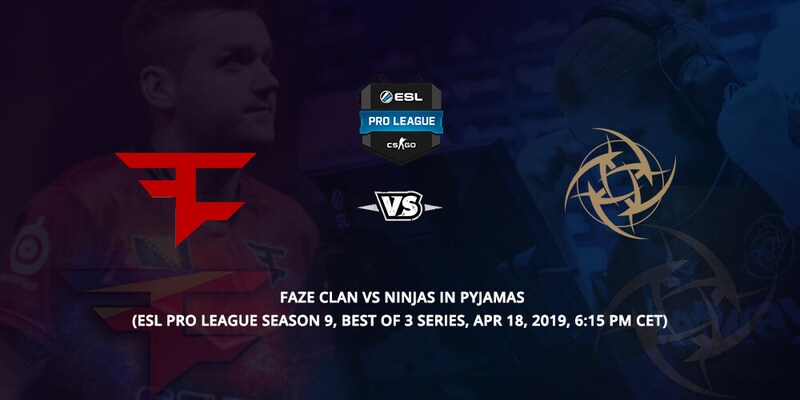 However, they picked Mirage, which is not one of our best maps and they were really well prepared for it. So they kind of destroyed us. Against North, I think we just failed to close out the match. We had so much money on the T-side, but we just threw our lead. And against NaVi, they won 5 rounds in a row, then we won 5 in a row, we got $16,000 and once again, we threw the rest of the half. We just played poorly in some moments and that eventually cost us these matches. Vip-Bet: What do you think about the eSports development? 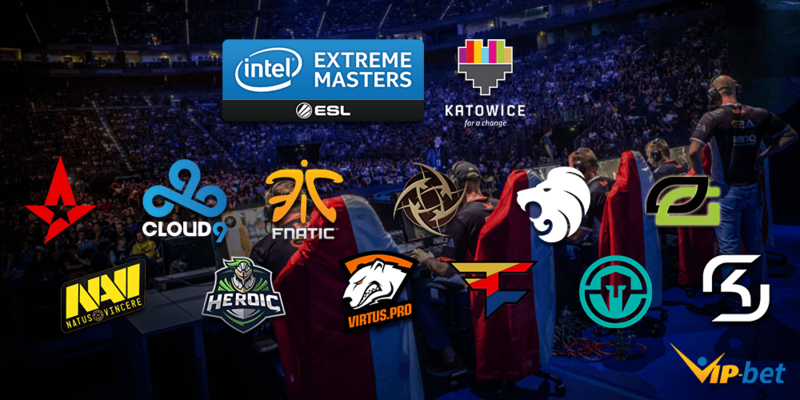 Vip-Bet: Yes, every year, eSports events are getting bigger and bigger. A lot of new sponsors and companies are attracted to the eSports scene and even started picking up their own sponsored teams. Autimatic: Yes, I think it is crazy! I used to play 6 years ago, getting a hundred dollars and some free gaming peripherals – I considered that was pretty good. 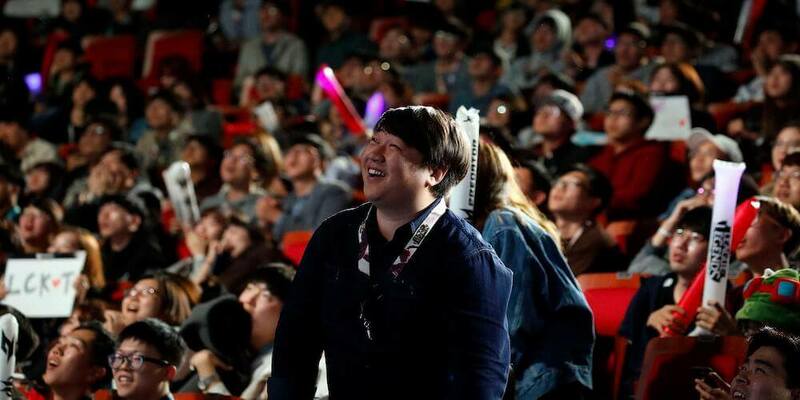 But nowadays tournaments are bigger, players drop out of school just to play full time, so I think it is really amazing. Vip-Bet: Yes, that is true. What do you thing about betting on eSports? Vip-Bet: Yes, a lot bookmakers and sportsbooks are now offering eSports betting markets. What’s your opinion about it? Autimatic: I don’t really have an opinion, because I don’t bet myself. Vip-Bet: That was my next question. Have you ever placed a bet on eSports? Autimatic: Yes. Maybe like way before I started playing, I bet like 100 dollars, but I lost all of them and I didn’t want to bet again (smiling). Vip-Bet: Is it forbidden now for the professional players to bet? Autimatic: Yeah, I think now it’s forbidden. But before, it wasn’t. When I was not a professional eSports players, I was allowed to bet, so it was not inappropriate. Vip-Bet: One last question. What are your plans after this event? Autimatic: We are going to have to start practice more to get better on more maps. Before, we were practicing 5 days a week but we might start to increase it to 6 days now. We will try really hard to improve for the next event. Vip-Bet: Yes, sometimes you need to lose to improve. Thank you for your time and we wish you good luck for the future. 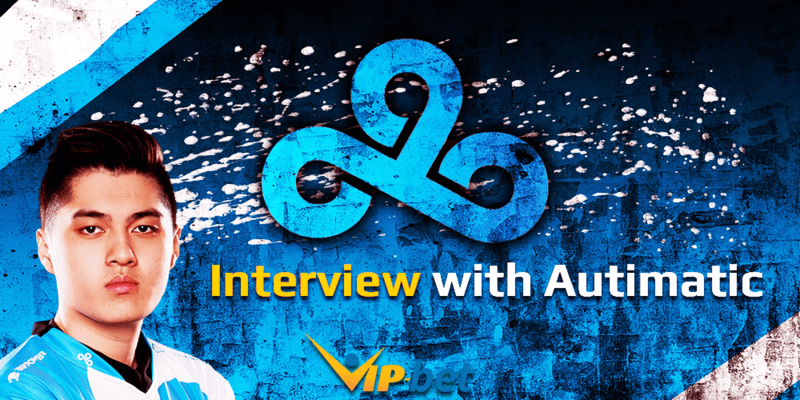 We hope you enjoyed our Cloud9 Autimatic Interview. Stay tuned for more interviews with famous eSports players in the near future! 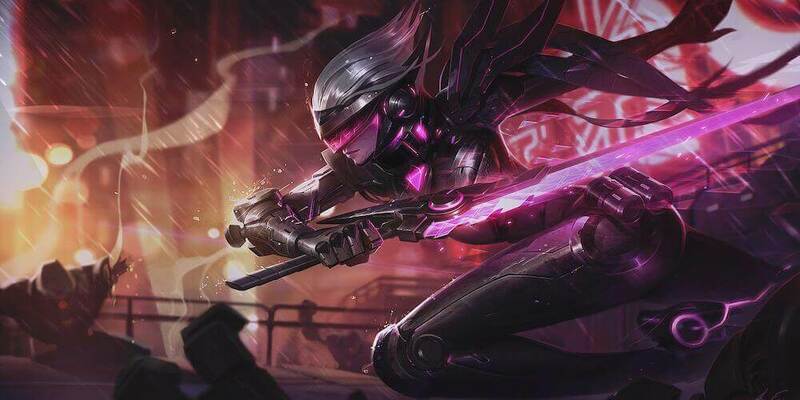 Riot Games are making everything possible to bring old champions back to life. We saw it with Morgana and Kayle, now we are seeing it with Blitzcrank'passives.